Reports started trickling out yesterday that Samsung would unveil its next flagship Android phone, the Galaxy S IV, at a big event in New York on March 14. While exciting for Android fans, the timing of the report was a bit suspect. 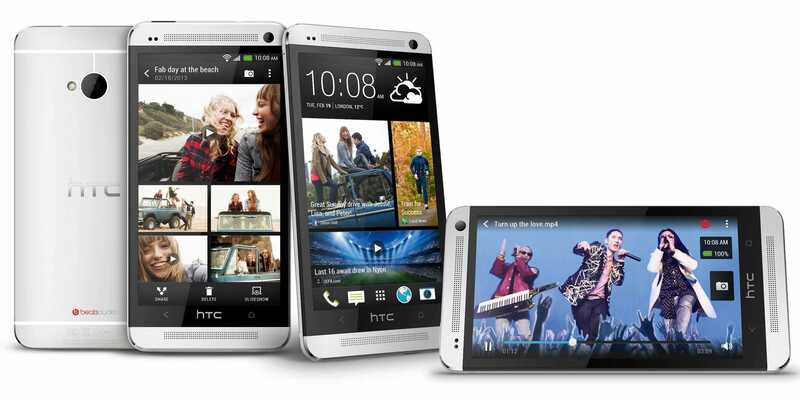 Samsung’s chief Android rival, HTC, was slated to announce its next flagship phone, the HTC One, today. And before the event this morning, all anyone could talk about was Samsung. The line of tech reporters and analysts were all guessing what Samsung would come up with in a few weeks, and there was a lot of speculation that Samsung timed the leak to steal some of HTC’s thunder. It was no different during the event. Even as HTC’s execs showed off the new HTC One (which is a very impressive phone by the way), tweets focused more on Samsung and how HTC’s launch date will nearly coincide with Samsung’s Galaxy S IV announcement. HTC launches flagship phone in two minutes. HTC flagship phone forgotten in three weeks when Samsung launches GS4. More important than a new HTC phone is how HTC is going to fix the problem that nobody really recognises its brand. You have to feel bad for HTC. The company makes amazing products. It makes the best Windows Phone you can buy. Its Android phones are just as good as Samsung’s and outshine them in some aspects like build quality. So it’s a bummer –– and an unfortunate miss for consumers –– that HTC doesn’t have the brand recognition Samsung does. HTC’s president Jason Mackenzie told us a few months ago that’s due to Samsung’s massive marketing budget, which HTC simply can’t match right now. Keep in mind it was only about two years ago that HTC was the king of Android phones. Its EVO phone, which launched in 2010, was widely considered as the best answer to the iPhone. But Samsung saw an opportunity to spend mountains of cash on marketing to the point its Galaxy-branded phones have become synonymous with the Android operating system. Now, Samsung’s name hovers over everything HTC does, just like Apple’s name hovers over everything Samsung does. It’s a vicious cycle, something we’re not sure a great phone like the HTC One can break.